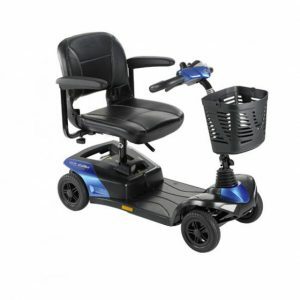 The Boot Scooter is one of our most practical scooters; they are light, stylish and foldable which means they won’t take up space in your home and you can transport them effectively when necessary. 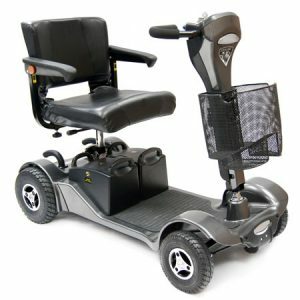 We offer an array of different boot scooters so you can have options when searching for your perfect mobility scooter. 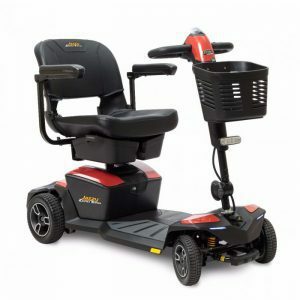 Our scooters are not only the best quality but they come fully insured with comprehensive cover, we also offer tyre and battery replacements because we understand you will want to get as much use out of them as you can.